Claire the Procraftinator: Make the Day Special July Challenge! Make the Day Special July Challenge! Like I said, definitely a fun card to make! Thanks for stopping by! Fun card :) thanks for joining in at Make the day special stamp store. What a super happy card – love your take on the challenge theme! 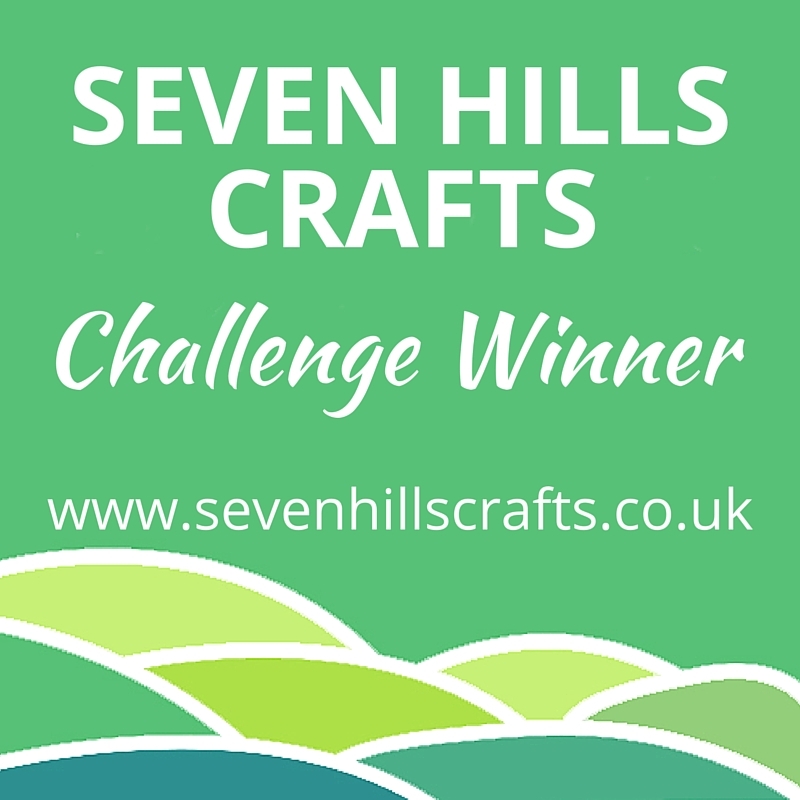 Thanks so much for playing in our Make the Day Special challenge this month – I hope we'll seen you again with your creations next month! What a great way to use your Christmas foliage for the palm trees and even down to the christmas ornament shell, you've got some creative ideas :) Fab card . What a lovely, bright & cheerful scene! so clever how you created those trees!